Guitar and Amp Repair, Chicago Style. 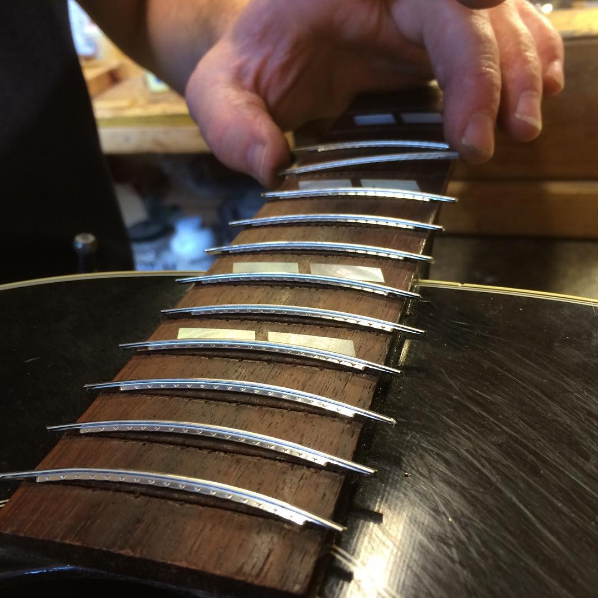 Established in 2008, Chicago Fret Works is your source for guitar, bass, amplifier, and fretted instrument repair, care, & restoration. 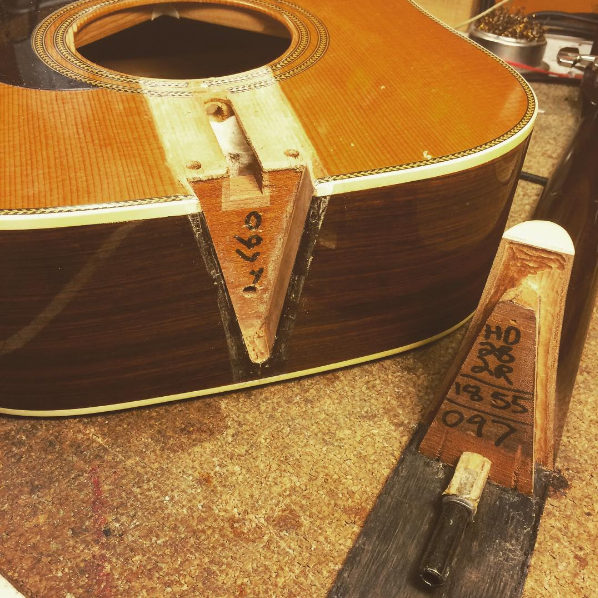 Our services include precision fretwork, set-ups, electronics, refinishing, and structural repairs, as well as the very best amp repair and restoration anywhere. 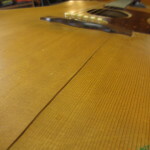 Whether your instrument is acoustic or electric, bass or banjo, mandolin or ukulele, bouzouki or latin, new or vintage, we’re finished with it only when you’re completely satisfied. Our goal is to exceed your expectations and make your gear play better than ever before. You’ll find us in Chicago’s Lincoln Square / North Center neighborhood at the corner of Lincoln Avenue and Hutchinson Street (with the door on the Hutchinson side.) We’re just 4 blocks south of The Old Town School Of Folk Music. Chicago has a first class music community. 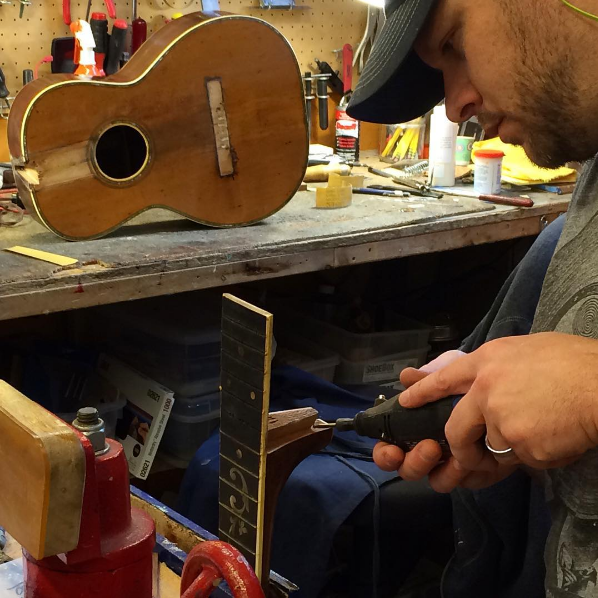 It deserves a first class guitar repair shop. That’s why we’re here. GIVE YOUR GUITAR THE GIFT OF HUMIDITY! 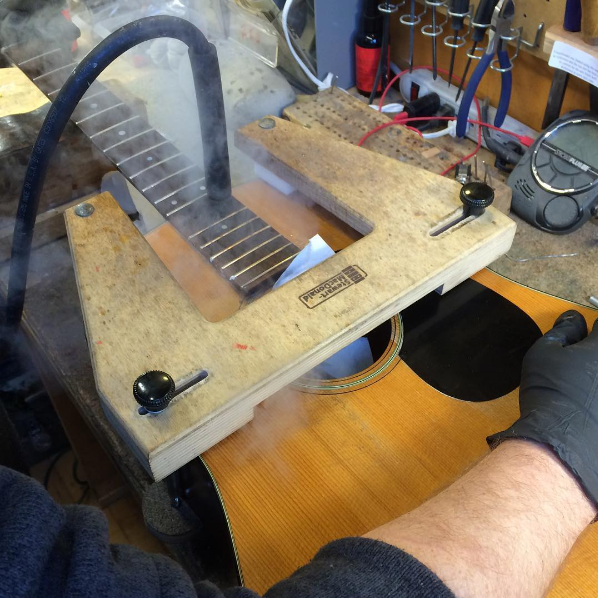 Avoid costly repairs by humidifying your guitar properly. We’ll show you how!